"Art is only art if it is synonymous with living," Alexander Girard once said. 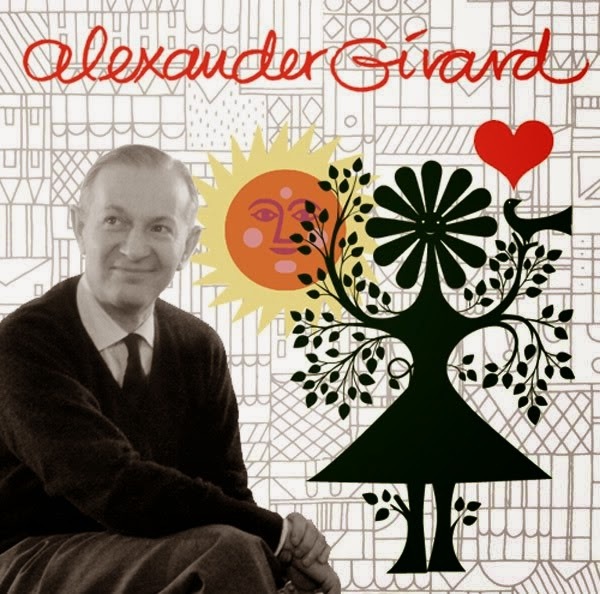 Girard (1907-1993) was an architect, interior designer, furniture designer, industrial designer and textile designer. Known affectionately as Sandro, the graduate of Rome's Royal School of Architecture designed vast volumes of textiles, wallpaper, furniture, and interior architectural details that brought together color and function to enhance quality of life. His confident use of vibrant colors and playful patterns defined a generation and remains relevant today. An Italian-American born in New York, Girard spent his childhood in Florence. Miller House and Garden. Interior designed by Alexander Girard in 1953. 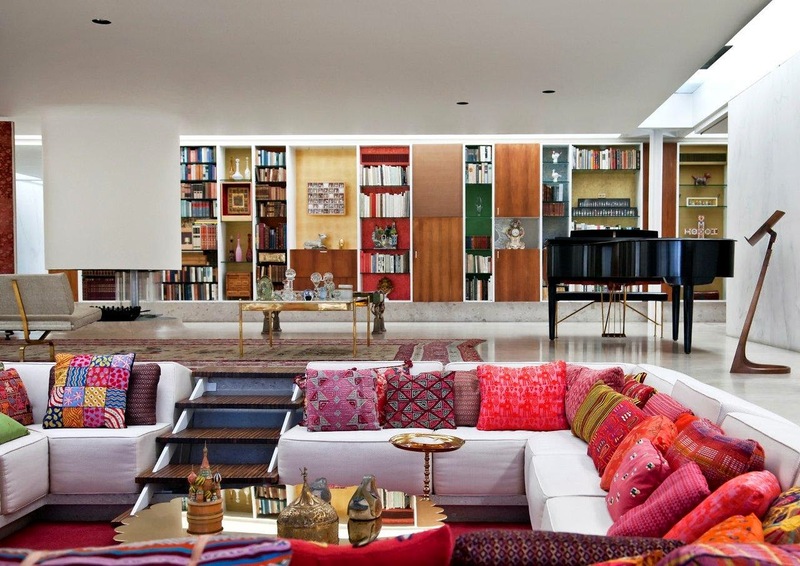 Girard's design included custom furniture, seasonally rotating textiles, chair cushions, and rugs. He studied architecture in London and Rome before moving back to New York City in 1932. Though formally trained in architecture, Girard is best known for his textiles, which incorporate rich colors and folk-art references. Born in New York City and raised in Florence, Italy, Alexander Girard graduated from the Royal School of Architecture in Rome. His colorful influences were both European and American. At left: Girard at Herman Miller. 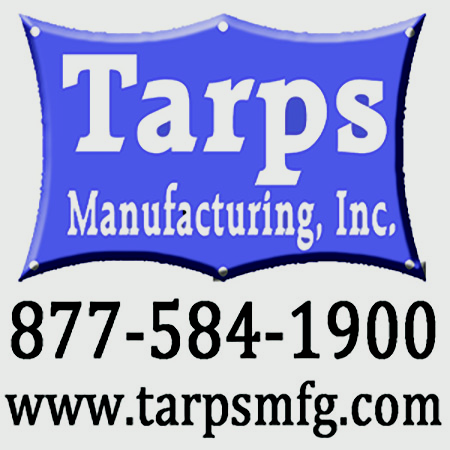 In 1937, Girard opened a second studio in Detroit. His involvement in the Detroit Institute for Art "For Modern Living" exhibition introduced him to Charles and Ray Eames, who were exhibiting their molded plywood chair. 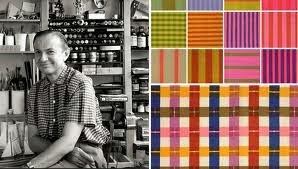 With Charles Eames' influence, Girard became the founding director of the Herman Miller Textile Division in 1952. 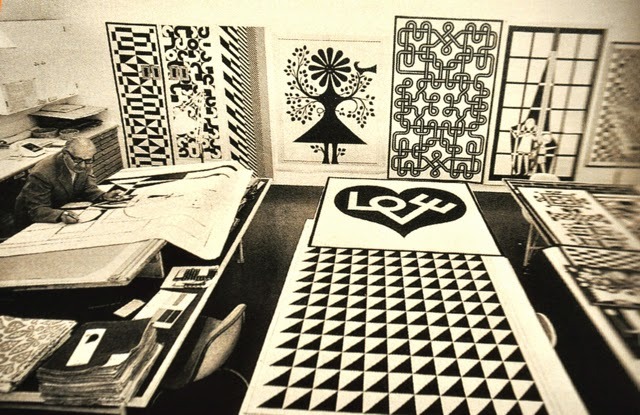 He served as its director until 1973, producing more than 300 vibrantly hued fabric and wallpaper designs in that time. 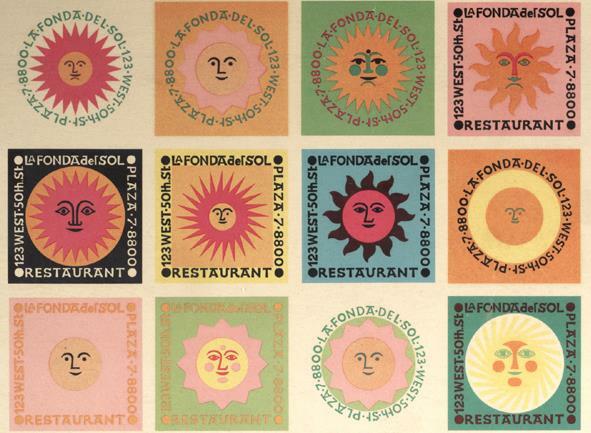 In 1959, Girard was commissioned to design the interior for La Fonda del Sol in New York City. He said each piece of the design was enhanced by its relationship to the group. Girard completed projects independent of Herman Miller. In 1959, he was commissioned to design the interior for La Fonda del Sol restaurant in New York City's Time-Life Building. Girard called the resulting design concept a "significant group," where design momentum is achieved because each individual piece is enhanced by its relationship to the group. 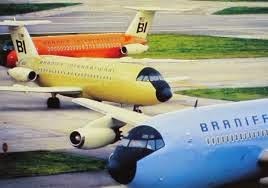 In 1963, Braniff Airlines selected Girard to redesign its entire visual persona. His design included seven final schemes for the plane exteriors and more than 1,700 design changes for the interiors. His new dove-shaped logo, however, was enlarged and modified by the airline's advertising department. 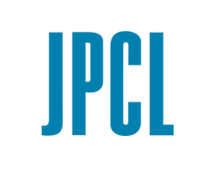 His design included seven final schemes for the plane exteriors and a new logo in the shape of a dove. 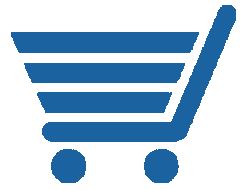 Girard originally wanted each aircraft painted all one color with a tiny "BI"; however, the company's advertising department wanted a bigger logo and bigger type, so the design was modified. 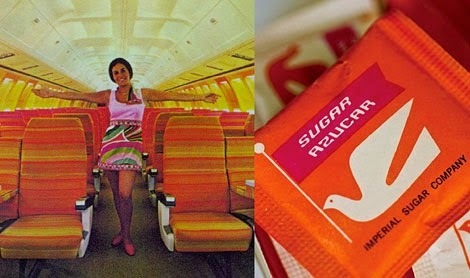 In the end, Girard initiated more than 1,700 design changes to plane interiors, logos, stationery, condiment packages, dishes, blankets and playing cards, among other details. 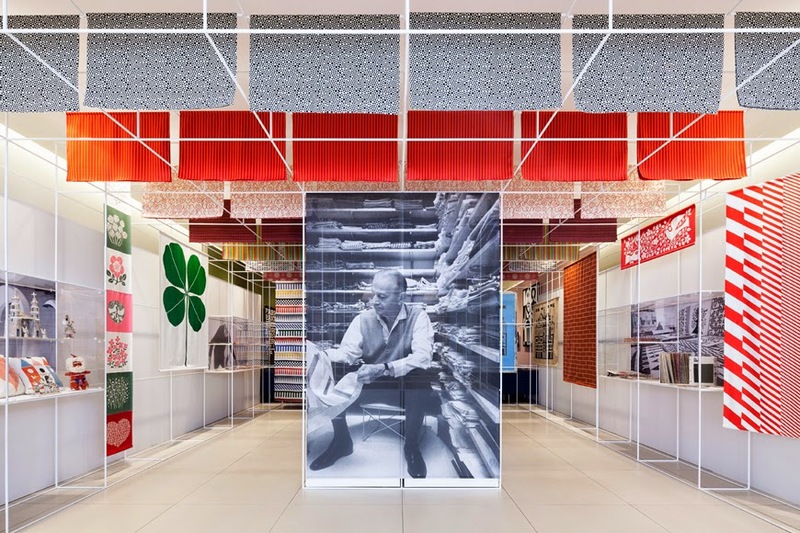 "Alexander Girard: An Uncommon Vision" showcases textiles, furniture and other objects that Girard designed as head of Herman Miller's textile division and for private clients. 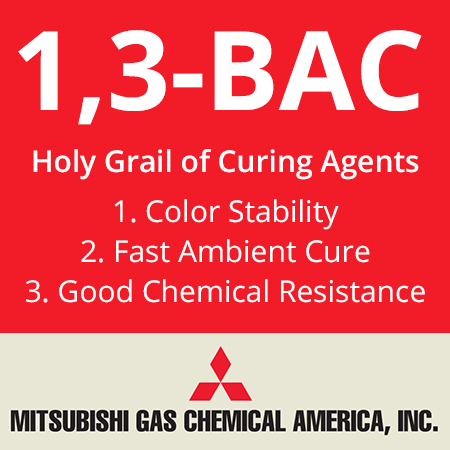 As architectural colorists, we share Girard's vision of a world that uses color to articulate form and energize function. His approach to design was whimsical, and yet practical. He produced spaces that people wanted to be in, using bright colors and folk art reference to create comfortable and welcoming environments. “Life in Color” is co-authored by architectural color consultant Jill Pilaroscia (pictured), BFA, and creative writer Allison Serrell. Pilaroscia’s firm, Colour Studio Inc., is based in San Francisco. A fully accredited member of the International Association of Color Consultants, Pilaroscia writes and lectures widely on the art and science of color.